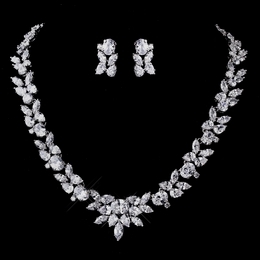 This magnificent tiara will make you feel like royalty on your special day! 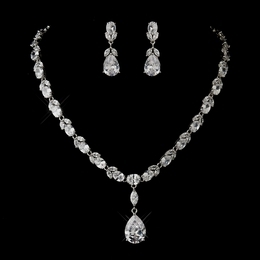 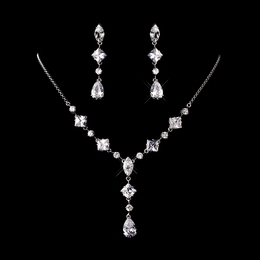 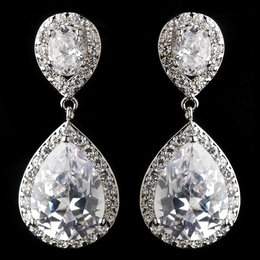 A stunning collection of round, pear, and marquise-cut cubic zirconia crystals are elegantly arranged in stunning silver plating and sparkle vividly in the light. 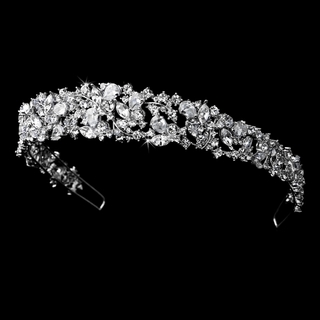 This incredible tiara will coordinate beautifully with your white or ivory wedding gown.